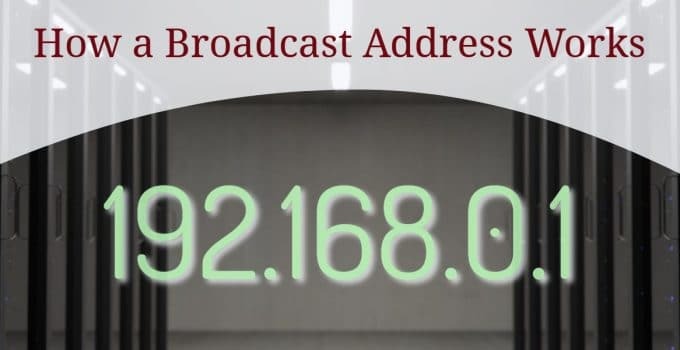 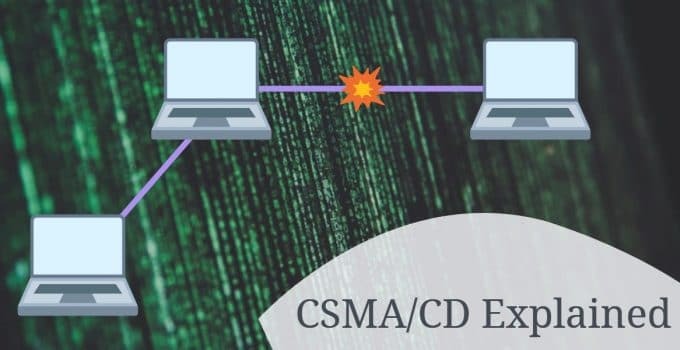 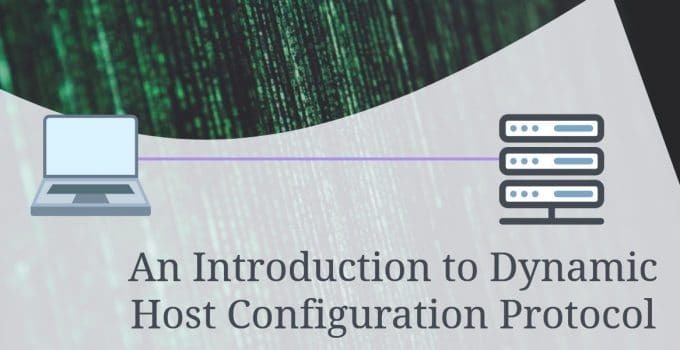 In this article we look at how DHCP works and what it does. 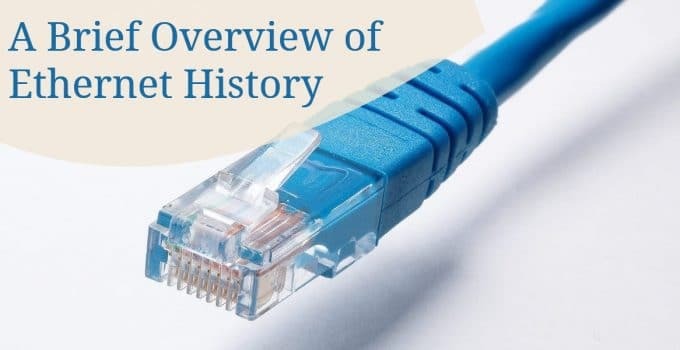 Also looks at the origins of DHCP and offers, requests and leases. 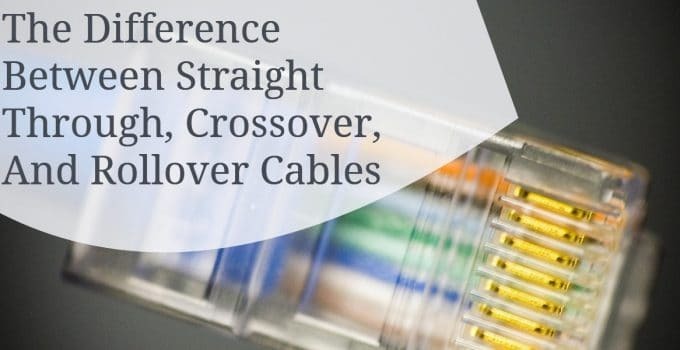 An article examining the difference between straight through, crossover and rollover cables. 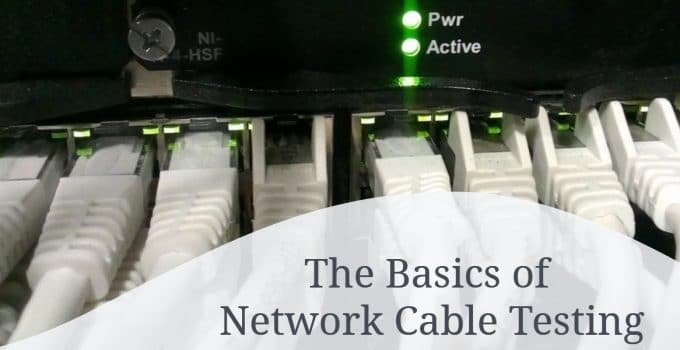 Breaks down the purpose of every cable type. 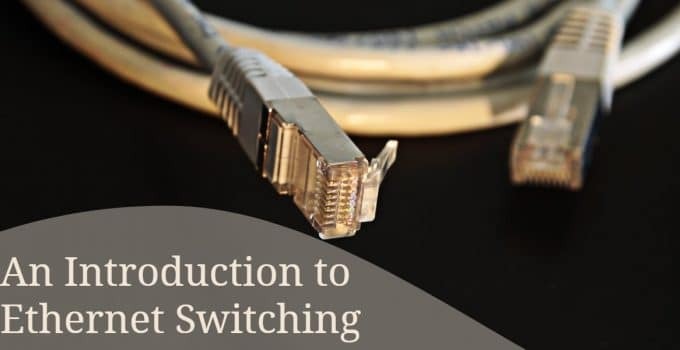 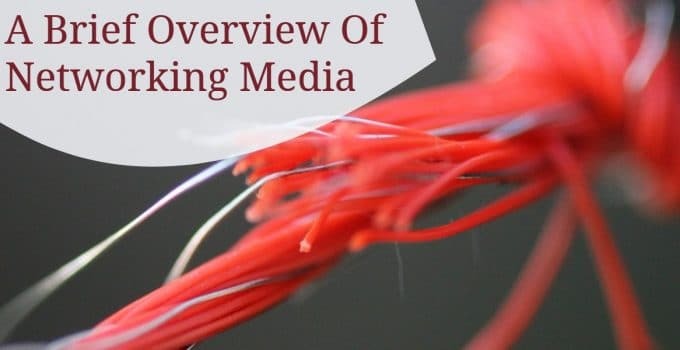 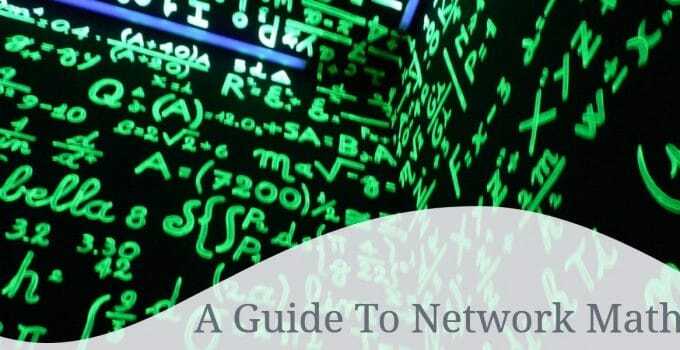 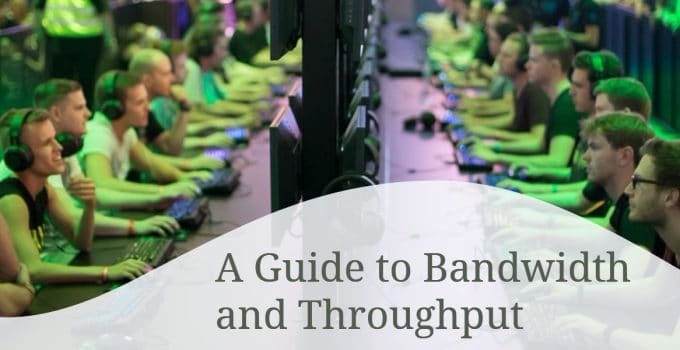 In the Guide to Bandwidth and Throughput we take a look at these two important subjects and show you where they differ.